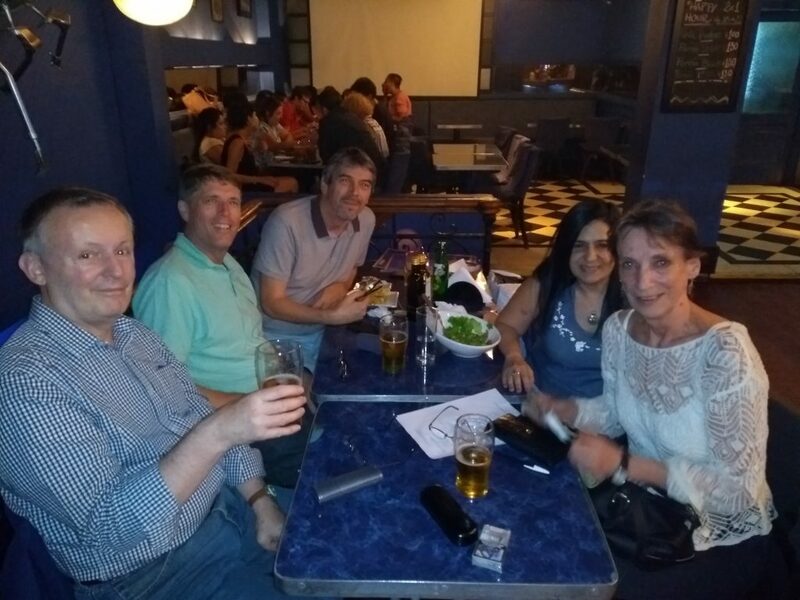 The final quiz of the year came on an unseasonably (and pleasantly) cool day compared with the heat and humidity of December so far in Buenos Aires, and it was the cool heads of Picada Grande who took first place, closely followed by Santa Empties His Sack Once a Year in second. 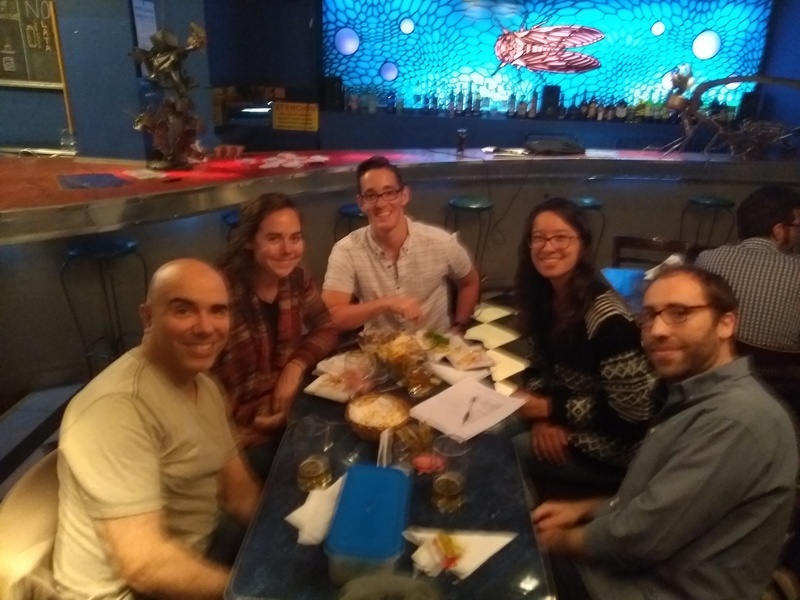 I’ve been bad at getting scores and photos up this year, so also in this post are all the scores from the August, September, October and November quizzes. 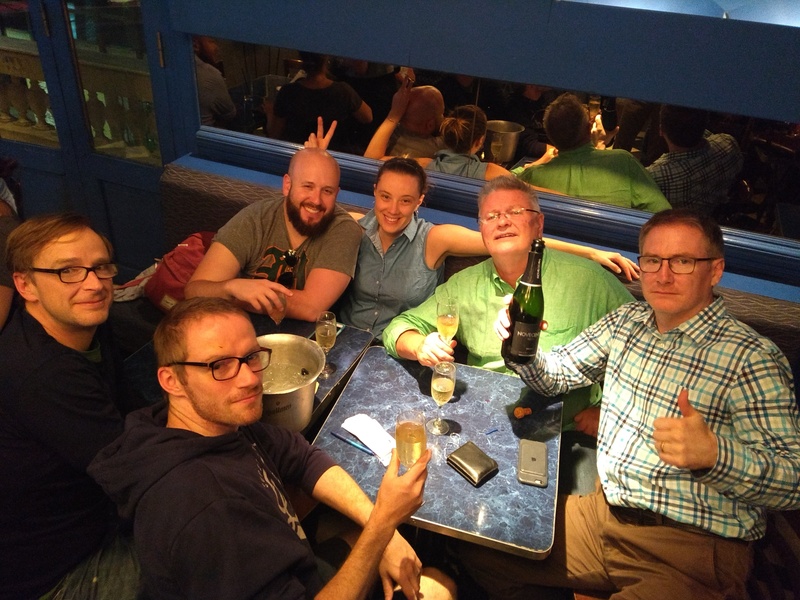 I promise to be better at doing this next year … oh, and for news of the 2017 Buenos Aires Pub Quiz Championship winners, keep your eyes peeled for a separate post. *Cheese & Fernet took second place by winning the tie-breaker. 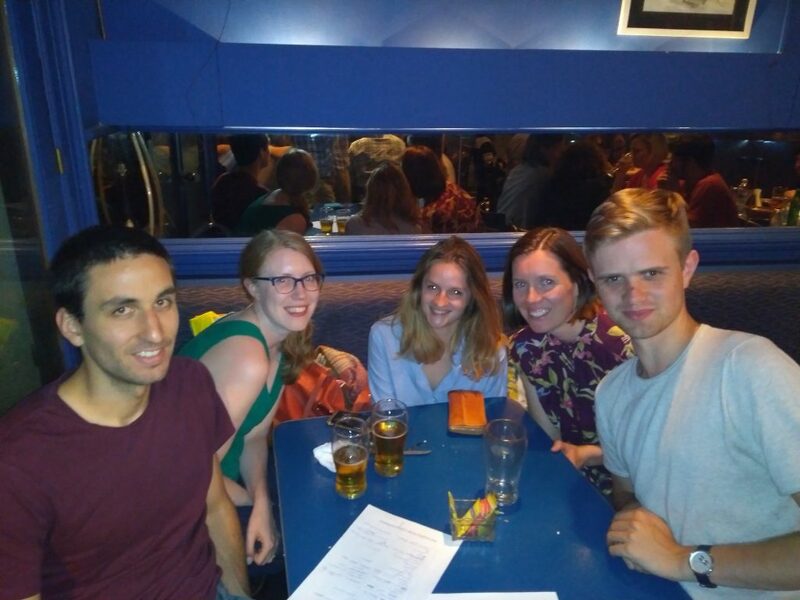 Because Sam wasn’t here to run it, the August Pub Quiz is not counted towards the standings for the 2017 Buenos Aires Pub Quiz Championship. 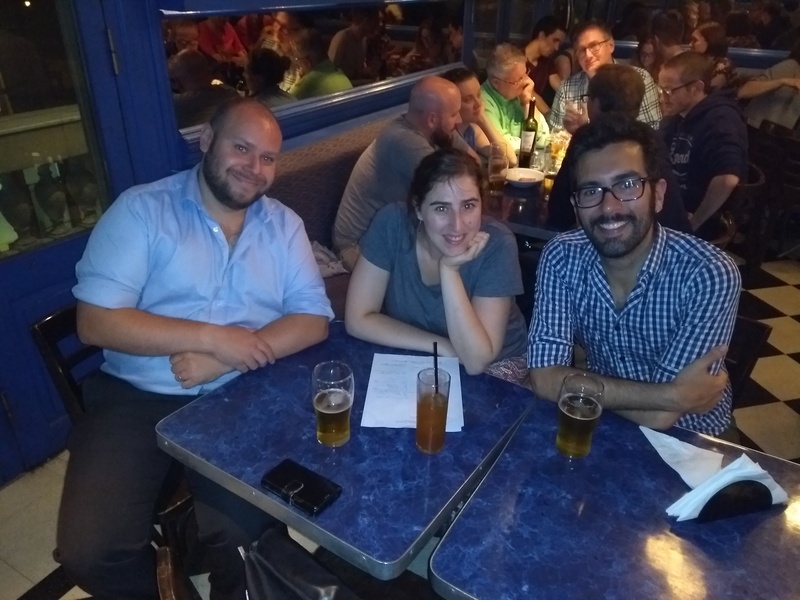 PreviousPub Quiz December 2017 – TONIGHT! Think you know football? Then we have the quiz for you! To celebrate the FIFA World Cup, we proudly present ‘Brain of Football 2018’. This is a quiz of two halves, each of 45 minutes. It kicks off on Saturday 9 June and the final whistle will be blown at midnight UK time on Sunday 17 June. 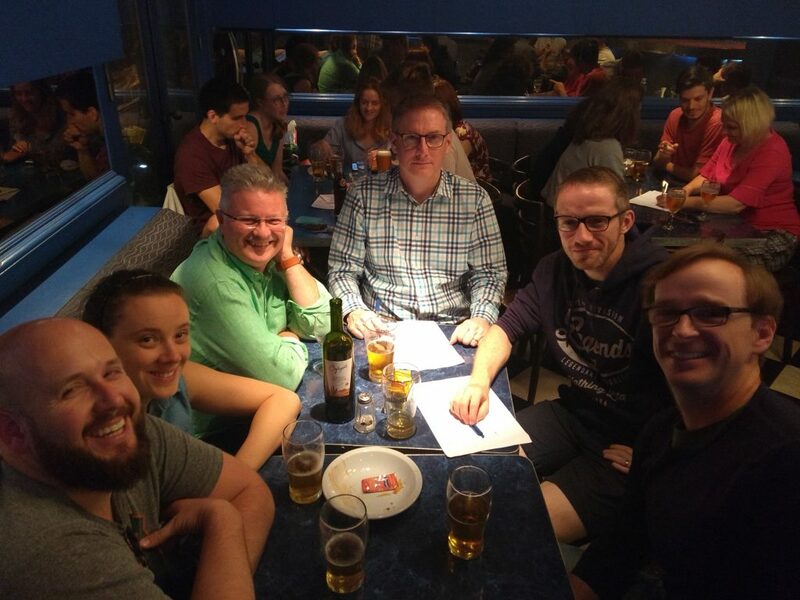 Proctors have been contacted to see if they’d like to run a leg of the quiz, so keep an eye on https://quest.quizzing.com for venues to appear. If there’s not one near you, drop us a private message and we’ll see if we can help. • FIFA’s World Cups: covering qualifying and finals tournaments of the FIFA World Cups and FIFA Women’s World Cups. All aspect, players, matches, records, venues, etc. • Domestic Football: history, events, and competitions in national leagues and knock out competitions around the world. This obviously focusses on domestic club competitions, including amateur level. • The Game: laws and rules, history and development, records, paraphernalia, referees and technology, agents, scandals, etc. • International Football: all aspects of cross-border competition (FIFA’s two World Cups aside) involving clubs and national teams – regional contests like the Euros and Copa America. • Football Clubs: famous amateur and professional clubs, their origins, history, stadia, kit, badges and logos, mottos. • Football in the Community: football as portrayed in the media, song, music, interaction and impact on society at large, celebrity supporters and endorsements, grass roots supporters and ultras. 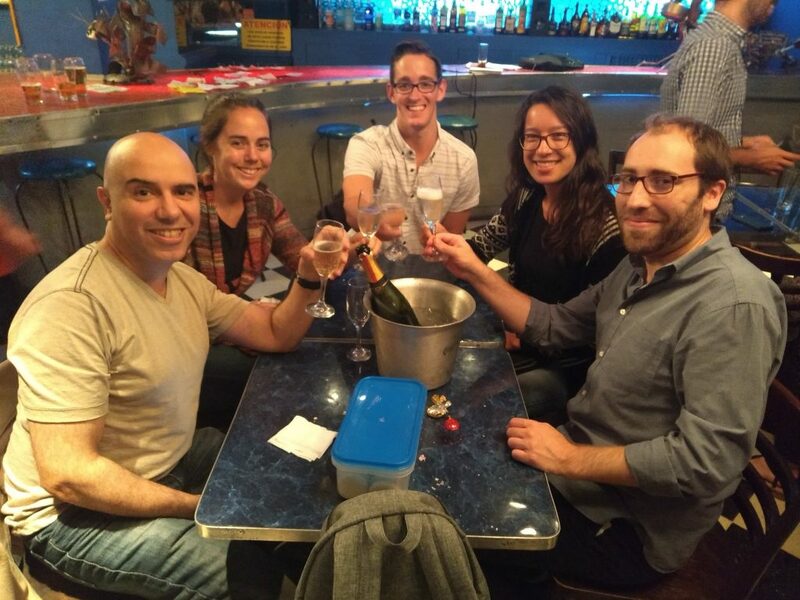 This weekend, we were proud to make Buenos Aires the only South American venue in the 2018 World Quiz Championship (and, indeed, the first ever South American venue in the competition's history). 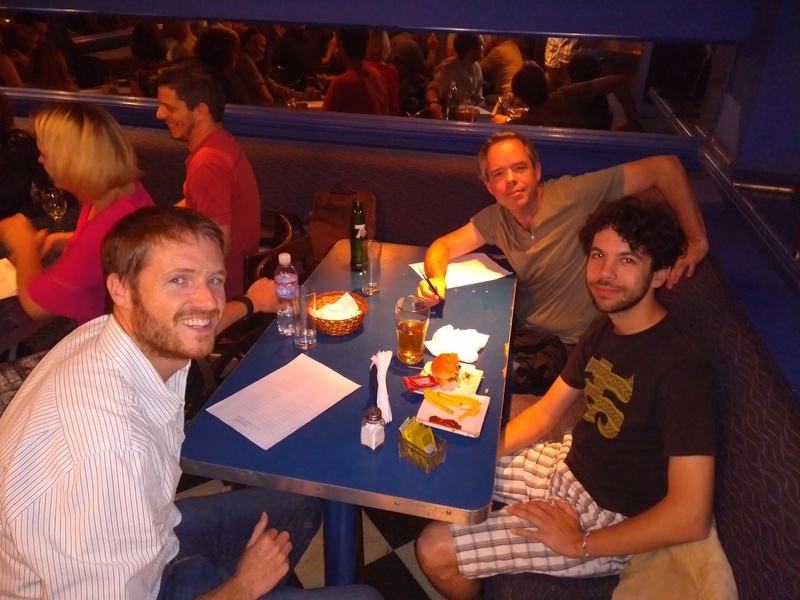 Quizmaster Sam finished in 537th place, and Andrés finished in 855th out of 1,927 contestants. 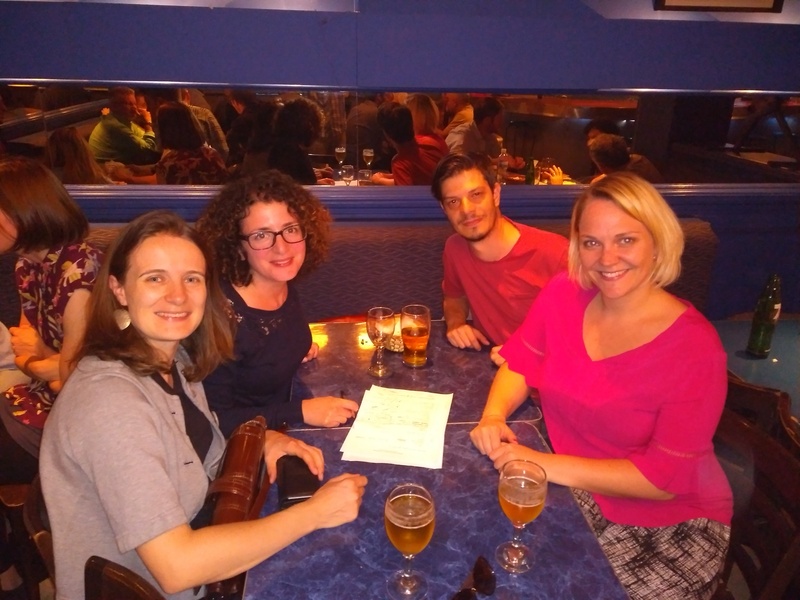 The consensus among various elite-level European quizzers is that this year's quiz was a very hard one, so rest assured if you come along to the Buenos Aires Pub Quiz (next quiz on the 11th June) you'll be getting a good mental workout.